Below are some of the companies we work with to complete many of the projects we put out on the market. 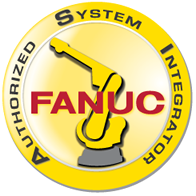 Industrial Robot Supply, Inc. is an Authorized Integrator for Fanuc Robotics and Motoman / Yaskawa Robotics. We utilize the expertise of and work with the companies below to provide excellent products and services for our customers. 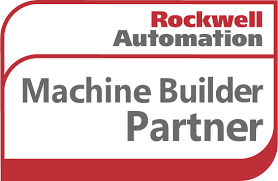 We are an Authorized Machine Builder Partner for Rockwell Automation. 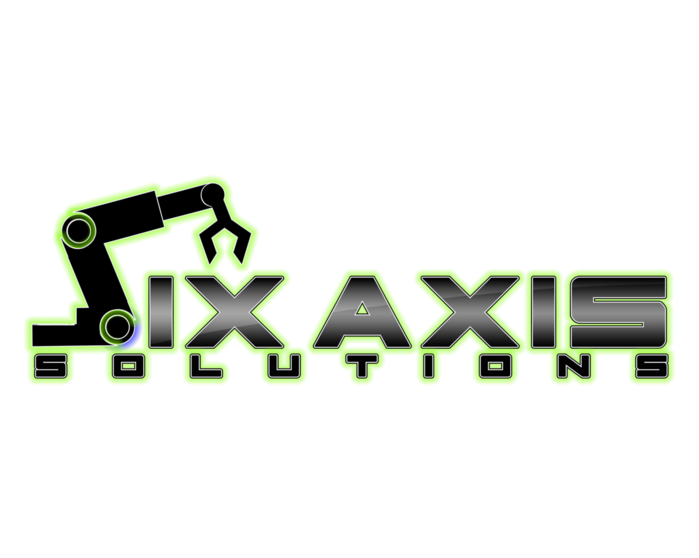 Solution Partners are proven, trusted and established companies that offer extensive experience in the design, implementation, project management and maintenance of industrial control systems. We offer Rockwell / Allen-Bradley hardware as standard on all of the systems we manufacture, and we look forward to a bright future utilizing this state-of-the-art equipment on our robotic systems.